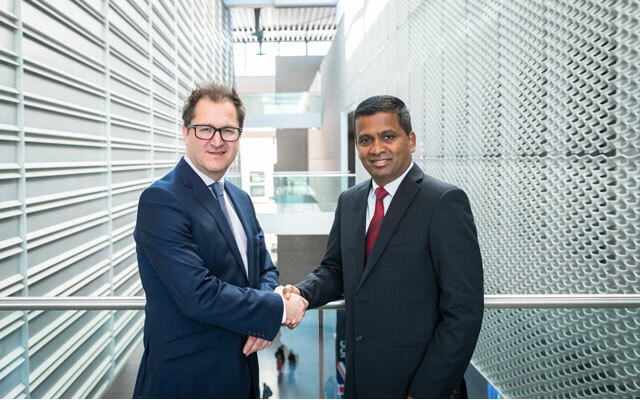 ICCA’s board of directors has appointed Senthil Gopinath as its new CEO, based in the organisation’s head office in Amsterdam. In his new role, Gopinath’s responsibilities include developing and executing annual business plans, ensuring operational sustainability and careful financial controls, and building ICCA’s global membership and presence with a special focus on developing member services adapted to each of ICCA’s key regions. Gopinath’s meetings travel career spans more than 20 years, of which 18 years spent working within ICCA member organisations. He joined the ICCA team in 2016 as regional director of ICCA Middle East (ME). In that role, he forged new relationships with regional governments and industry partners, and grown ICCA ME membership by more than 80 per cent. His other career accomplishments include elevating MICE operations for Emirates Group as its head of business development and operations; re-structuring and re-strategising the business model of VFS Global a part of Kuoni Travel Group, where as vice president – South Asia of VFS Global, annual profits grew over 60 per cent in two years. Gopinath also created an innovative private-public partnership model for the Sri Lanka Convention Bureau as its general manager and CEO, increasing business tourism by 78 per cent and driving a 64 per cent increase in revenue. His appointment marked the end of a hiring process that began in October 2018 and drew more than 100 applicants for the position. In the past 10 months, Dennis Speet was interim CEO.